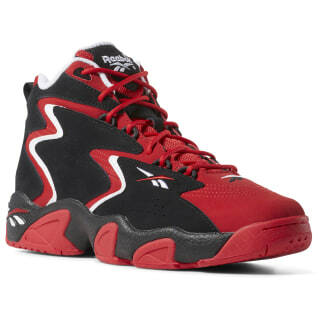 A bold look pulled from the Reebok archives. 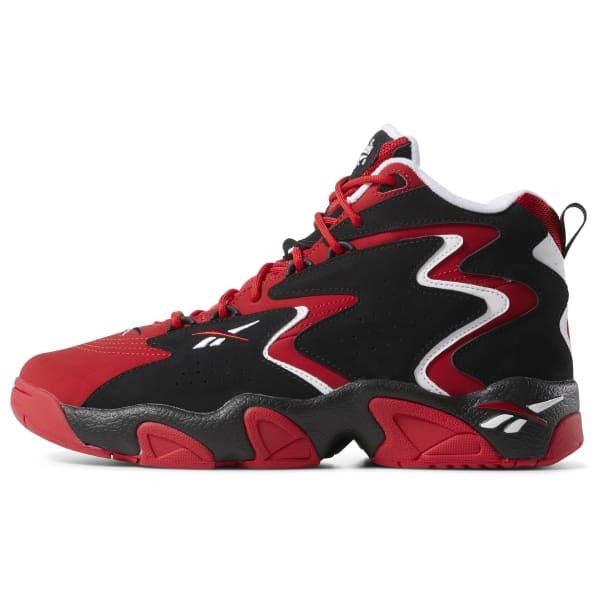 These shoes show off legit '90s basketball style with a dramatic design. Hexalite cushioning gives you comfort with each step.